In 1868 a farmer, Nicholas Matkovich, settled on No Name and proceeded to clear acreage for his farm. It was a difficult job between the heat, the humidity, the mosquitoes and then the poor soil but he managed and began farming. Meanwhile his wife after seven years and three children, decided they needed more money and went north to find work. Word has it she was delighted to do it since she was fed up with the weather and the mosquitoes. 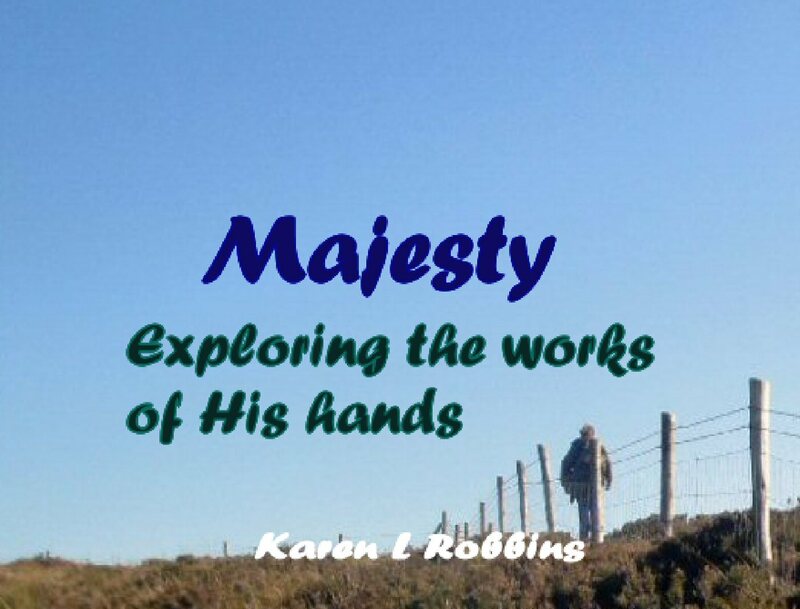 There is more to that story that is in the book I'm reading but I won't go into it here. 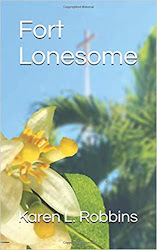 By 1904 when Flagler initiated his plan for a railroad, an engineer named William J. Krome met Nicholas who had gained quite a reputation as a fruit farmer. 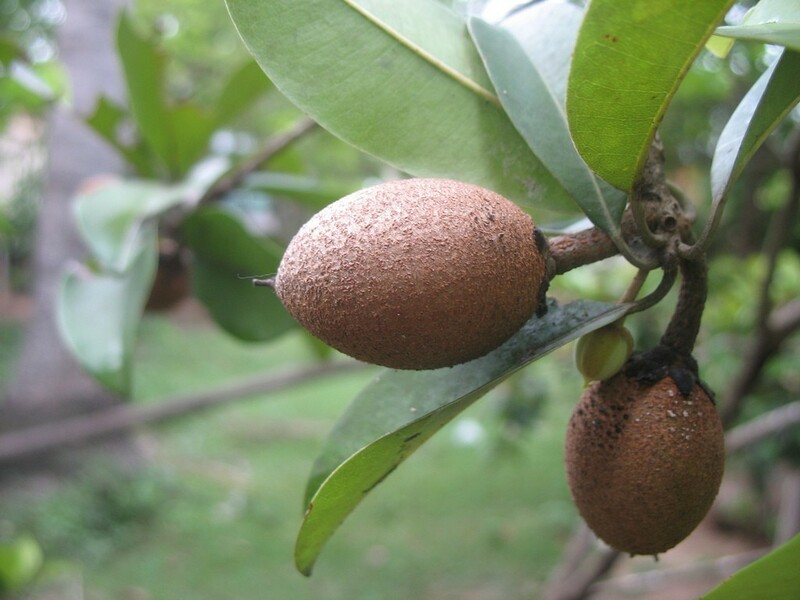 He had gathered, planted, and nurtured a wide variety of fruits including one called sapodillas or "dillies". At this point I hit my head and realize that I'd seen that fruit advertised on signs in an area of farms just outside of Homestead. So what, I asked myself, are sapodillas? Later. Krome learned from Nicholas and then went about getting his own farmlands established outside of Homestead. Okay, we're back to the sapodillas. As far as I can tell the sapodillas grow on trees and look a bit from the outside like brown kiwis and are about the same size. The flesh varies from shades of yellow to shades of brown and may be smooth or granular. Ah, but the flavor. The flavor they say ranges from a pear and to crunchy brown sugar. Next time I see a sign for sapodillas we're stopping!